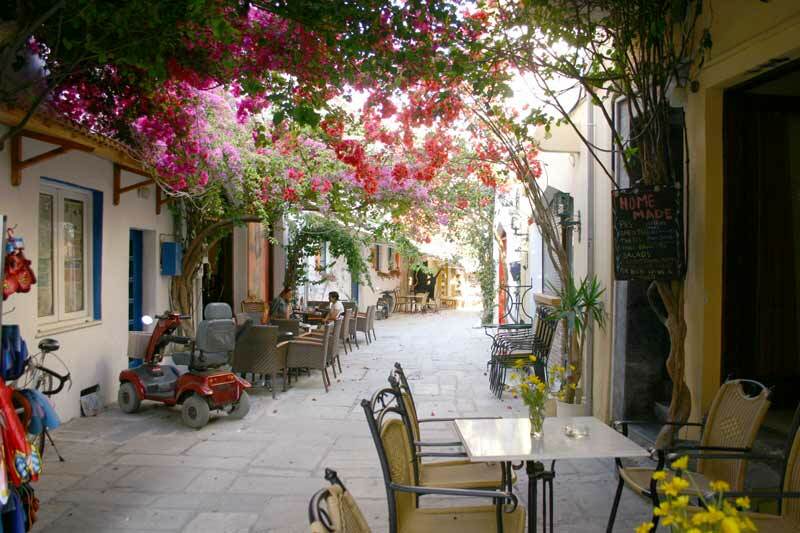 Kos, with its volcanic soil and plentiful water has always been a fertile island, providing a replenishing point for Roman galleys from Alexandria and Syria and giving its name to the Cos lettuce. Today there is still extensive market gardening, farming and viniculture on the island. 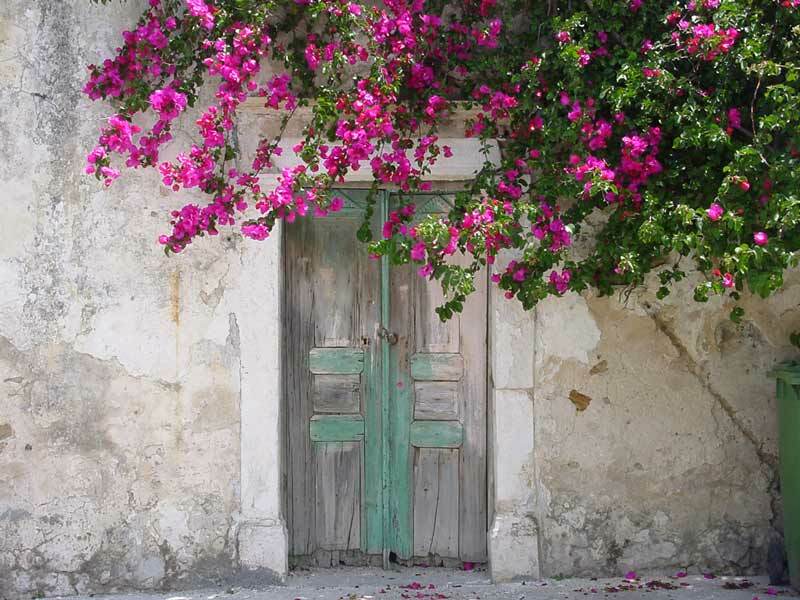 Visitors to Kos often comment on the beautiful array of flowers that meet them along every street and pathway as they make their way around the island. Many of these plants are cultivated by the locals, but many grow untouched by human hand and can be seen through the summer months. Click on Picture to display larger! 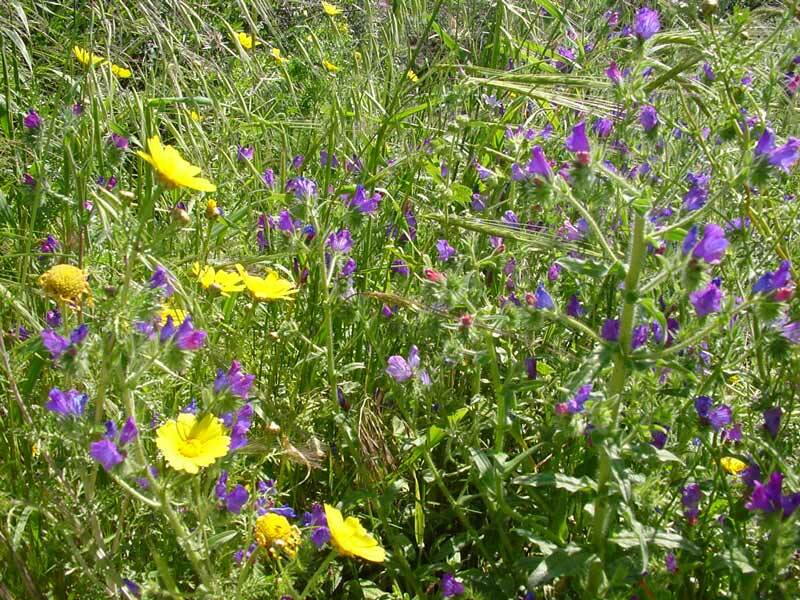 Greece, with its 6000 species of flowers holds second place for variety after Spain. 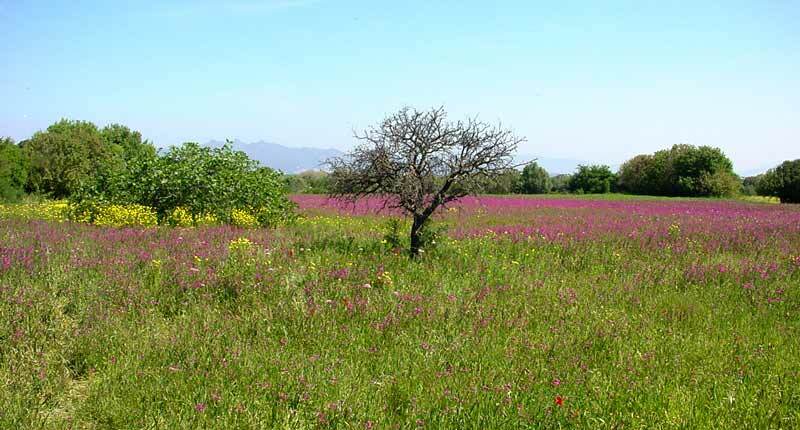 Its terrain and climate, low lying, hot areas as well as mountainous regions whose climate is closer to that of northern countries make it the perfect place for wild flowers to grow. Generally, the best months to discover the beauty of the wild plants and flowers is April through to June before the temperatures rise in July and August. On May 1st, Labour Day you'll find the locals out and about picking wild flowers from the beach and countryside to make the traditional wreath to hang on their doors at home and on the front of the cars. Herbs grow plentifully throughout the island and in particular on the slopes of Mount Dikeos, where an intake of breath fills the nostrils with a mixture of scents from the different herbs. It is not unusual to see the locals out on the sides of the road picking the naturally grown herbs to use at home. The Greeks use herbs in every traditional dish and refrain from using dried variety as the taste is so much better when using fresh herbs. The natural environment has always influenced Greek culture and mythology. There are continuous references in the mythology to the plant world whose representatives were perceived as bearers of supernatural forces. The Greek goddess Chloris, is the protectress of plant life and identical with the Roman Flora, goddess of flowers and spring. The multitude of plant essences mentioned in Greek mythology was taken up by poets and writers like Sappho and Homer – who mentions more than 80 species in his poems. The Greek scholar Theophrastus’ (372 – 287 BC) system of classification with descriptions of 450 species of plants considered in purely biological terms, laid the foundations of the science of botany. 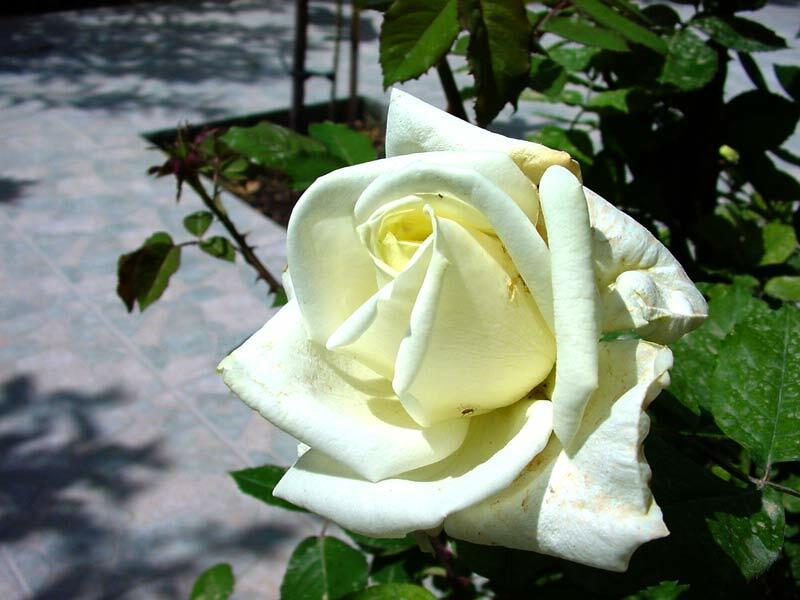 A native of Asia, Rose’s were introduced into Europe by the Turks and have been a favoured garden flower and ingredient of scents ever since. 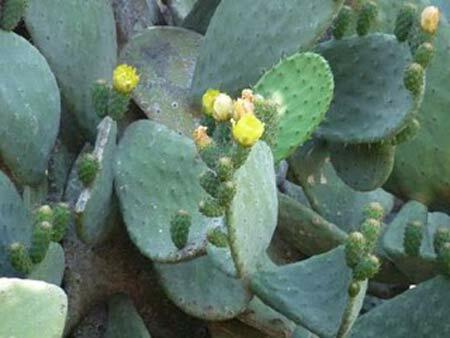 Optuntia Ficus-Indica (Cactaceae) This cactus, better known as the Prickly-Pear or Barbary Fig, is a native of Mexico and was introduced to Europe in the early 16th century. Avenue of Palms, Kos Town – Finikon – Phoenix Theophrasti Greuter (Palmae) This palm, named after Theophrastus, is mentioned by Homer in his description of the birth of Apollo in the shade of palm trees. This magnificent display of Bougainvillea covering this old wall is as much a tourist as the many visitors who admire it. Bougainvillea is a genus of flowering plants native to South America from Brazil west to Peru and south to southern Argentina (Chubut Province). Different authors accept between four and 18 species in the genus. 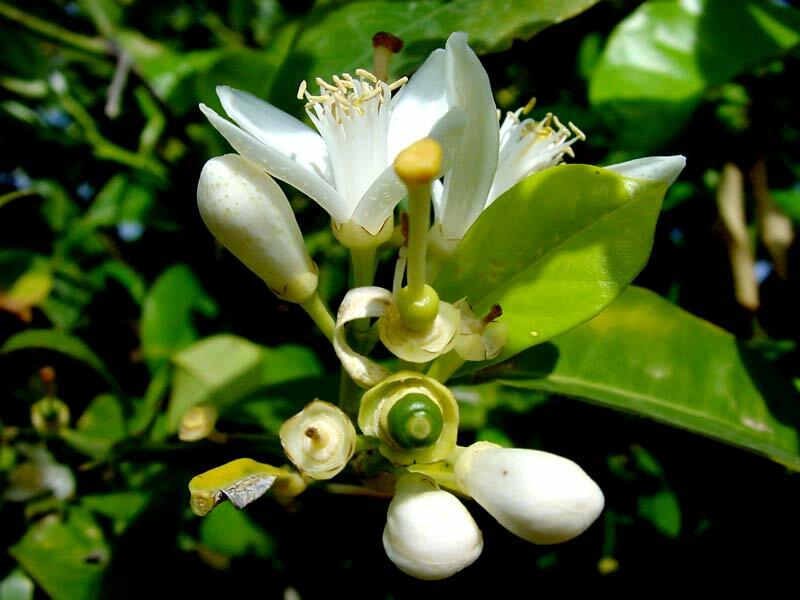 The plant was discovered in Brazil in 1768, by Philibert Commerçon, French Botanist accompanying French Navy admiral and explorer Louis Antoine de Bougainville during his voyage of circumnavigation. This is an import from the Cape Flora in South Africa where it is known as the Hottentot Fig (Carpobrotus edulis). 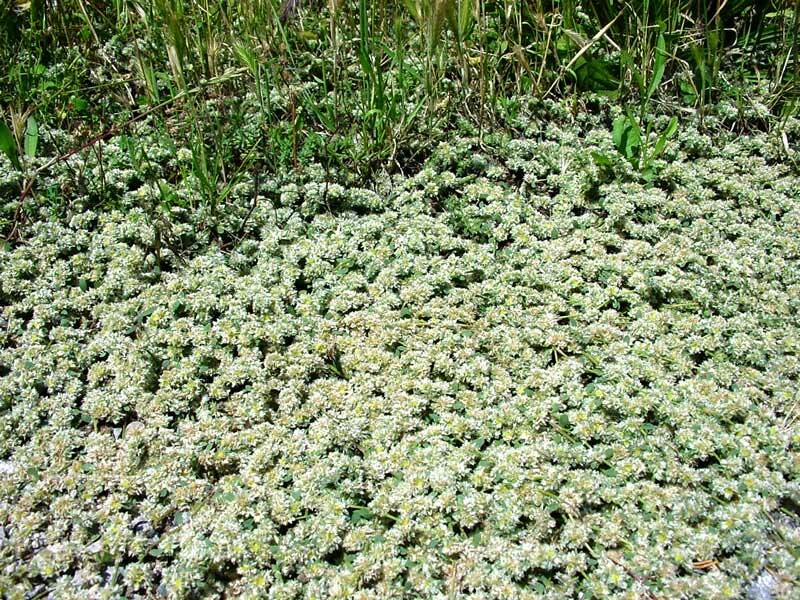 Genus; Family: Aizoaceae, Ice Plant. 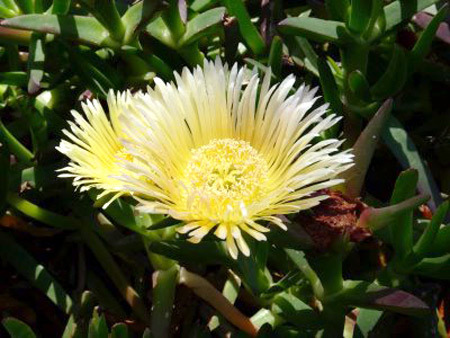 Flowers are on short stout stalks, unlike the nearly stalkless flowers of the closely related Sea Fig (Carpobrotus chilensis), with which the species hybridizes. Text by Dáithaí C. 2009. © Nostalgia Travel  / Kos Info / Flora of Kos.